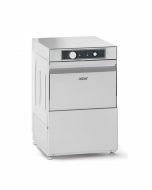 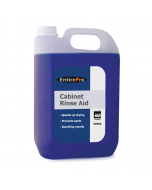 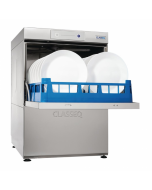 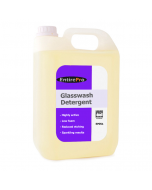 The standard range of Classeq undercounter commercial dishwashers is designed from the ground up to be easy to use, simple to clean and to deliver excellent wash results. 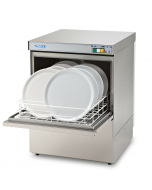 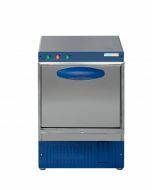 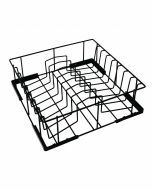 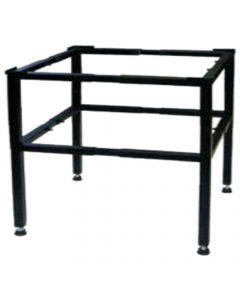 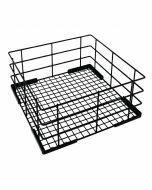 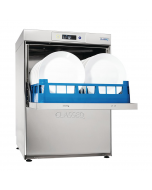 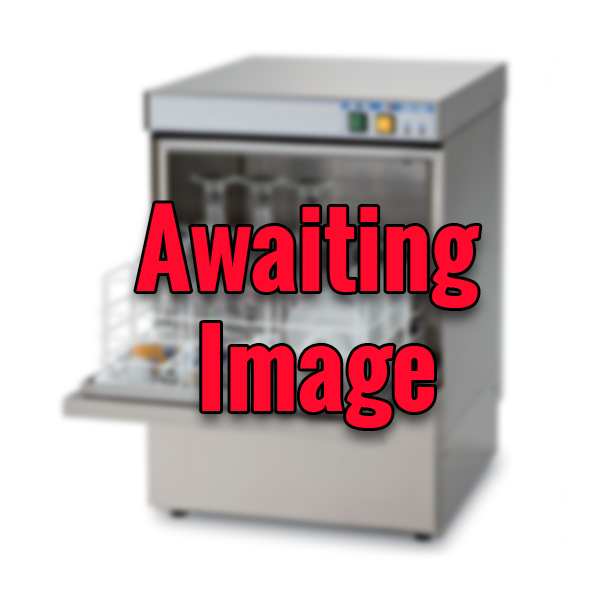 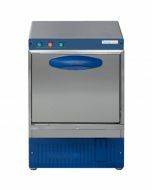 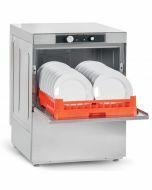 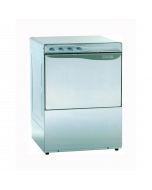 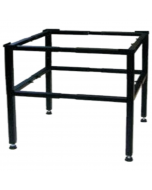 This is the smaller variation of the standard Classeq dishwasher, featuring a 400mm basket size it is ideal for washing smaller plates, cups, saucers, crockery and cutlery items. 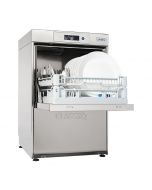 Packed full of features, Classeq commercial dishwashers use clever software to continuously monitor water usage, temperature, chemical usage and wash cycles, providing valuable data that can be used to improve operation efficiency and manage maintenance. 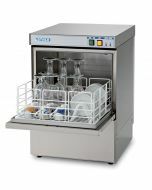 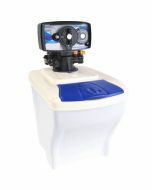 Simple and intuitive two-button control, combined with colour coded wash cycle display ensures an improved operator experience whilst a fixed three-minute cycle allows for maximum output without compromising wash quality. 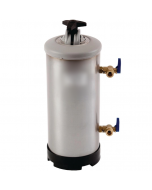 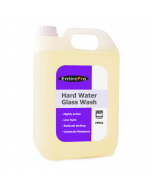 Temperature interlock guarantees rinse at the correct temperature and a WRAS Compliant Type ‘B’ Gap ensures water board compliance (for minimal risk areas).